The following is a list of some of my fav local bloggers – from fashion, music, street culture and more, they are self publishing, documenting and sharing their lives, loves, and interests! 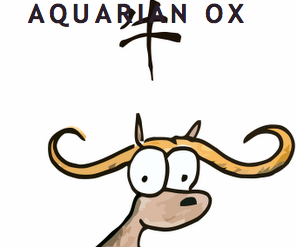 Aquarian Ox is the baby of Ayanda – it’s fun, funny, informative and as crazy as he is. Tumelo, a new blogger on the scene, finally lets out her love for music, fashion and creativity on Mixed Tape Diaries. Well written, full of life and honest. Hard not to love it. An old favourite, Tiisetso aka Urban Mosadi a budding photographer fills the pages with colour, passion, energy and vibrant images. A peak into the life of a nomad who loves fashion, street culture, music and fun. 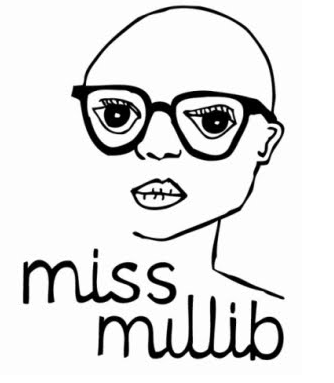 Another honest, entertaining and informative offering from fashion writer Miss Milli. No holds barred accounts and fearless thoughts on local and international fashion industry. Love! Take a bite, you won’t be disappointed! SA blogger rule! For more – check out my blog list….